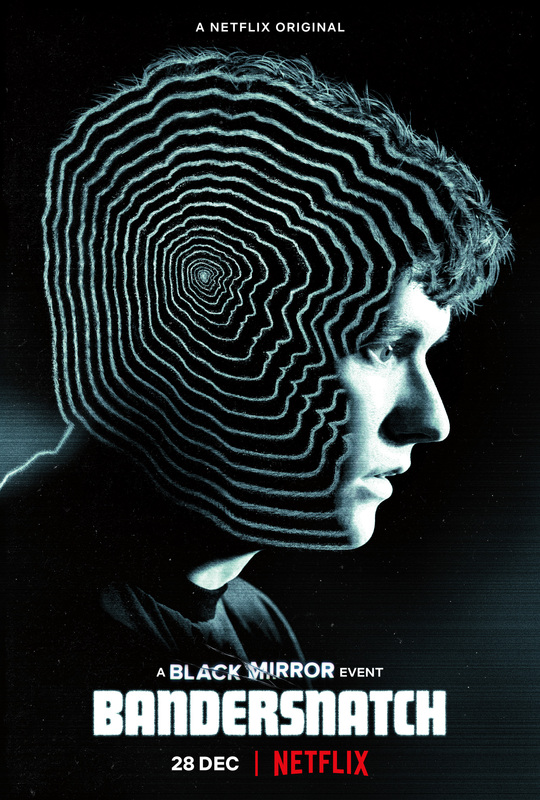 Netflix’s latest Black Mirror “event,” a film titled Black Mirror: Bandersnatch, launched on the streaming service on Friday. The film has garnered attention for its interactive elements, thus capitalizing on a decision-based system announced in June 2017, and fans of the dark-technology series may very well be excited to tap away and decide the film’s fate. One thing fans may be more confused about, however, is the series’ murky fate in the wake of the film’s launch. As conflicting reports began to circulate, we reached out to Netflix to confirm some good news: Black Mirror: Bandersnatch is not the only Black Mirror episode in the series’ “fifth season” order. Confusion may also have stemmed from the fact that Bandersnatch includes so much video content, thanks to branching paths, and could thus be described as an entire “season” worth of content. Bandersnatch allows viewers to make film-altering choices, which range from trivial (pick the protagonist’s breakfast) to plot-altering (choose whether to take medication), by using remote controls on most streaming-video devices. These choices lead to a grand total of five “endings,” along with a range of critically diverging video sequences along the way.